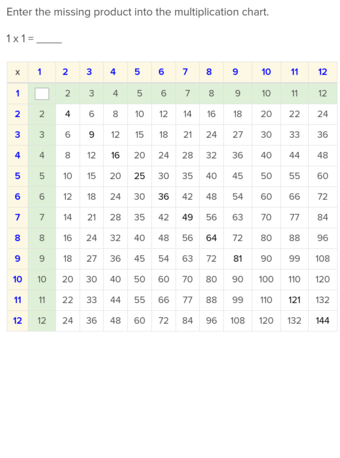 Multiplication mummies and monsters, stay sharp this Halloween with a times tables practise sheet. 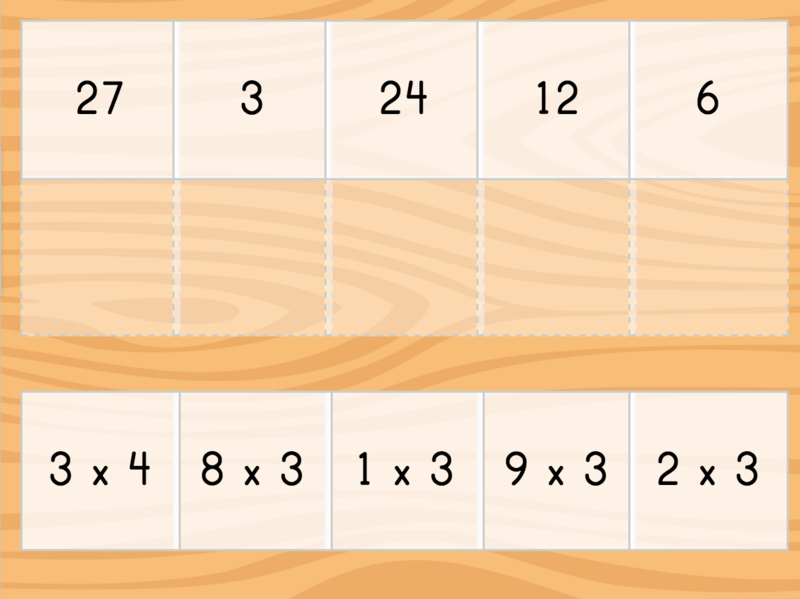 This is a great way to practise for a quiz, and to start memorizing those multiplication tables. 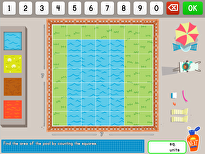 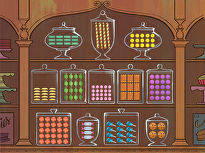 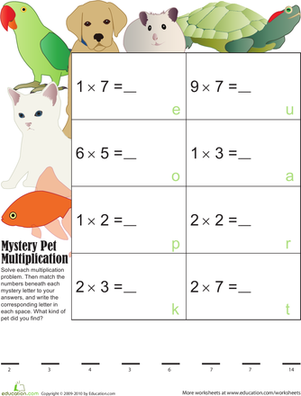 Practise multiplication skills and solve a mystery word puzzle! 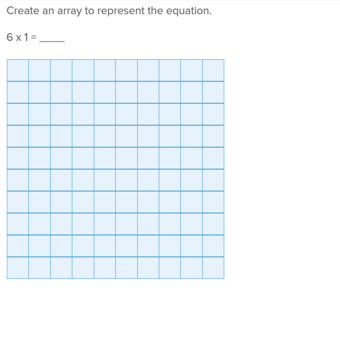 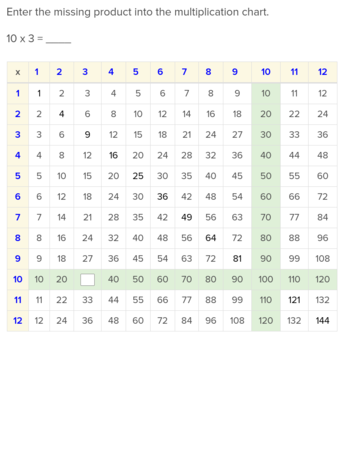 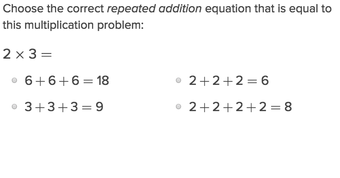 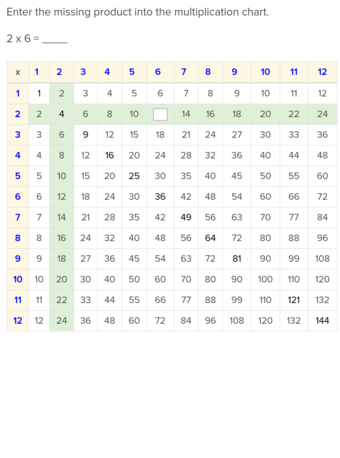 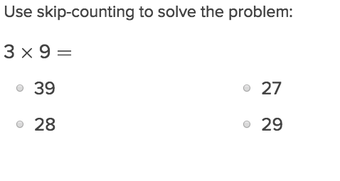 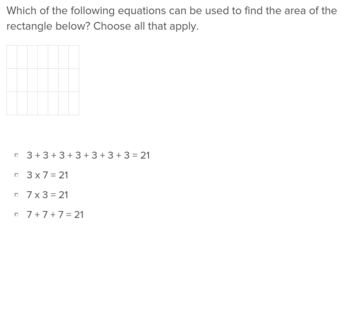 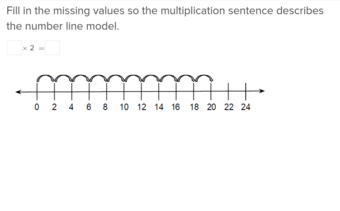 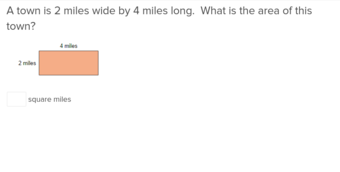 Solve each multiplication problem and match your answers to the corresponding numbers listed.